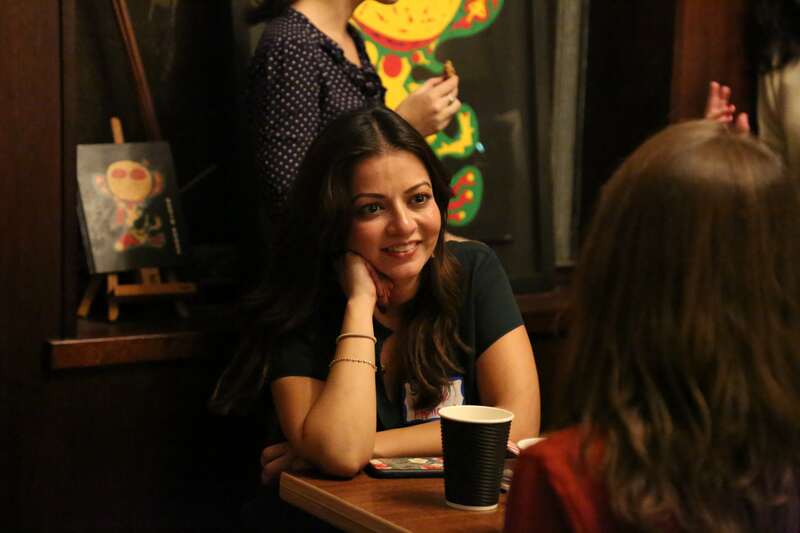 NEW YORK, November 2, 2018	(Newswire.com) - ContentWriters, a professional content writing service headquartered in New York City, recently held the first annual Writers Social at Luna Coffee Shop. The event was held on October 26, 2018, for the ContentWriters community of writers, editors, and staff members to learn and network together. New hires and hopeful applicants were also in attendance at the successful social. ContentWriters pairs industry-specific clients with expert writers to devise high-quality content for a wide array of major industries and business sectors. The team of writers and editors create content ranging from social media posts to white papers and beyond. At the social, ContentWriters Director of Marketing, Francesco Montesanto, presented a short talk on SEO Best Practices. Writers and editors in attendance also received a 1-month free membership to Croissant along with a 30% discount for all attendees. Croissant makes it easy for remote workers to find and book coworking in cities throughout the country. For more information on joining ContentWriters as a writer, editor, or client, please visit www.contentwriters.com.